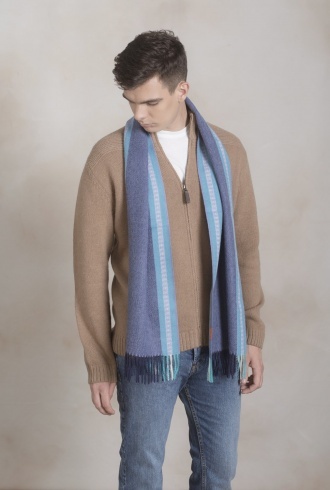 Kuna's smooth woven Royal Alpaca scarf. 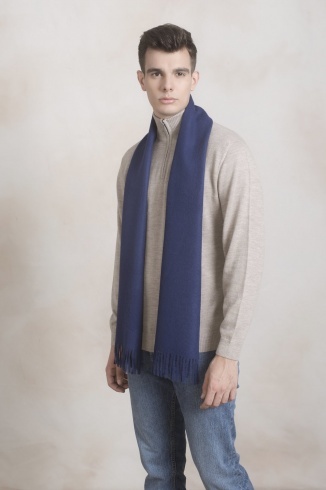 Royal Alpaca is the finest of all Alpaca fibers. 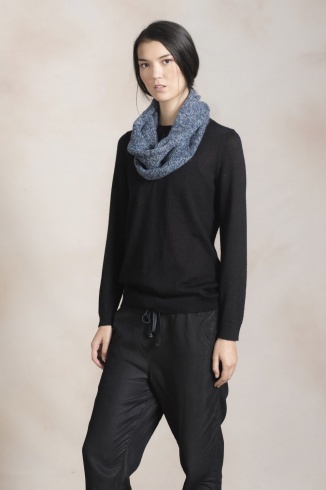 The Jamas Scarf comes in a variety of solid colors. 65" long x 12" wide and 5.5 ounces. 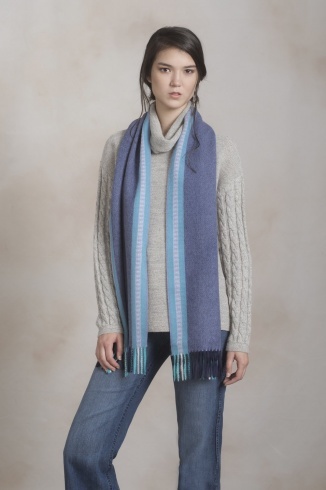 100% Baby Alpaca patterned scarf. 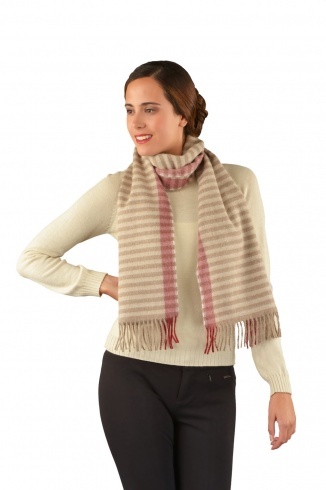 This is a 100% Baby Alpaca Scarf that is all natural colors. 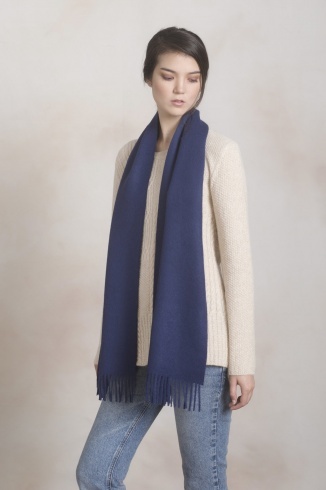 A simply stunning scarf! 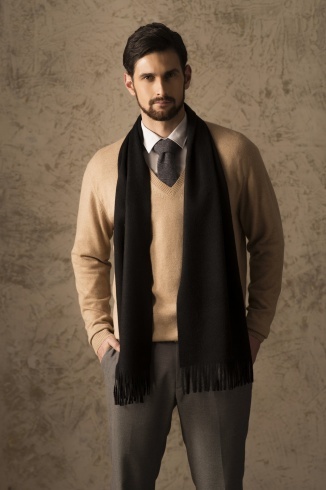 Our classic solid color 100% Baby Alpaca scarf for men and women. 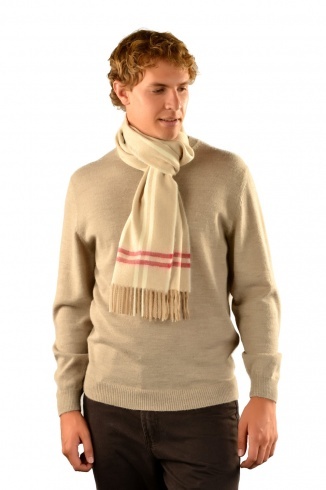 Available in many classic and seasonal colors. 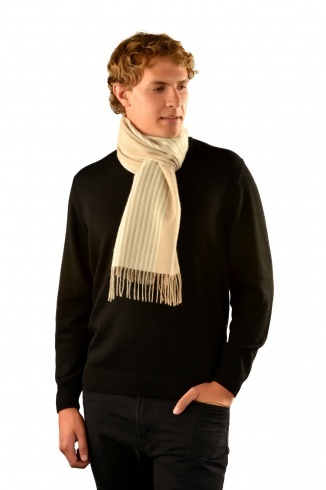 This scarf is soft, warm and makes a great gift.